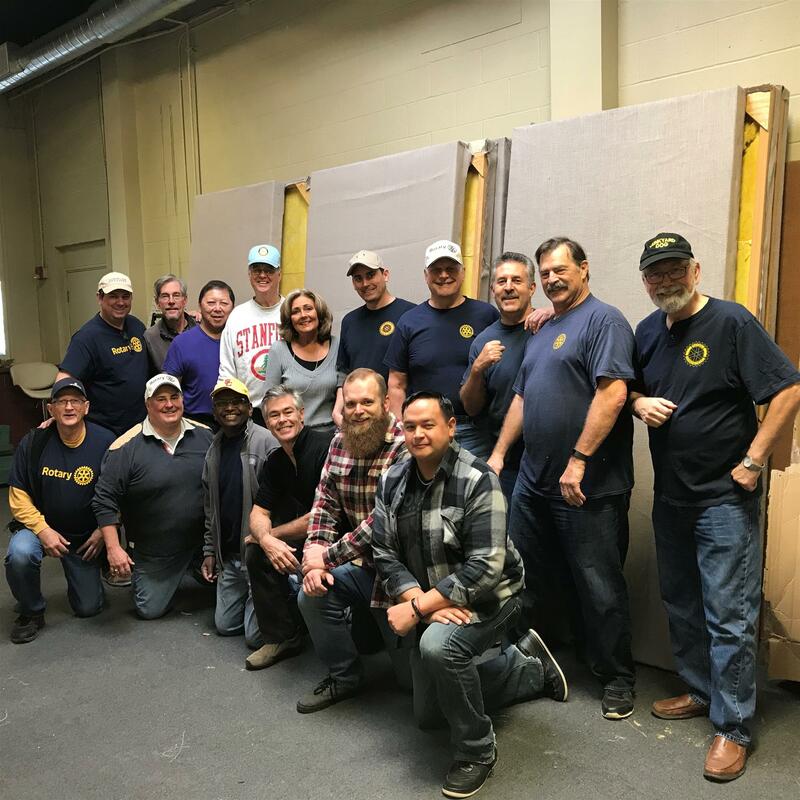 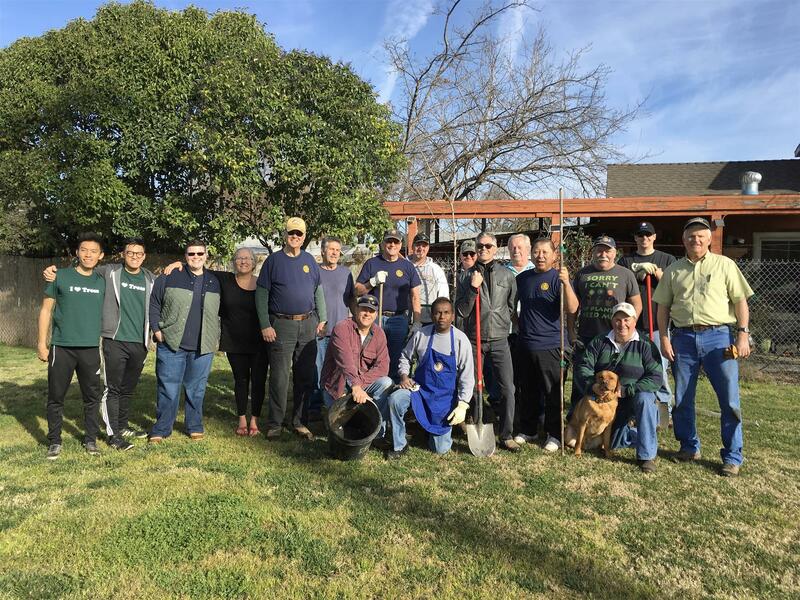 70 Years of Service Above Self - "Mighty is as Mighty Does"
Former Sacramento County Sheriff John McGuinness spoke to the Club's member and Guest on his more than 31 years of service with the Sheriff's Department and his current radio talk show. 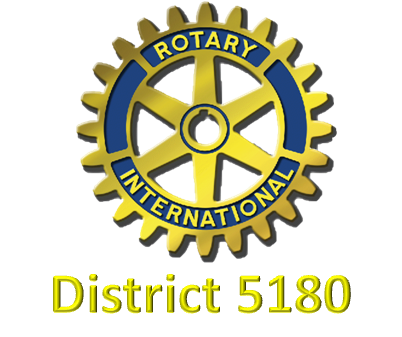 As part of Rotary International President Ian H.S. 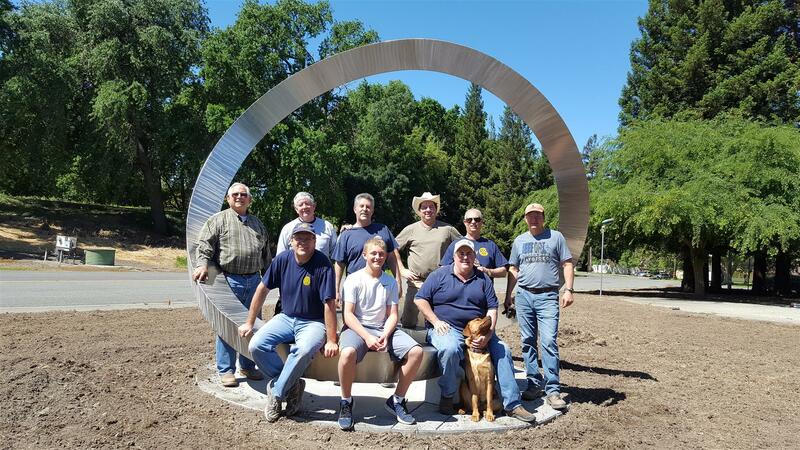 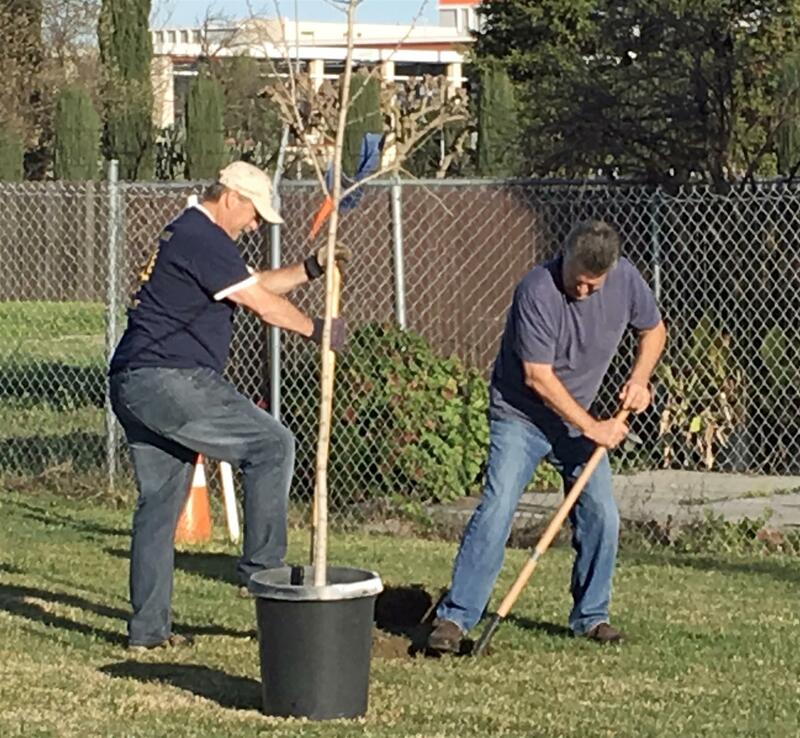 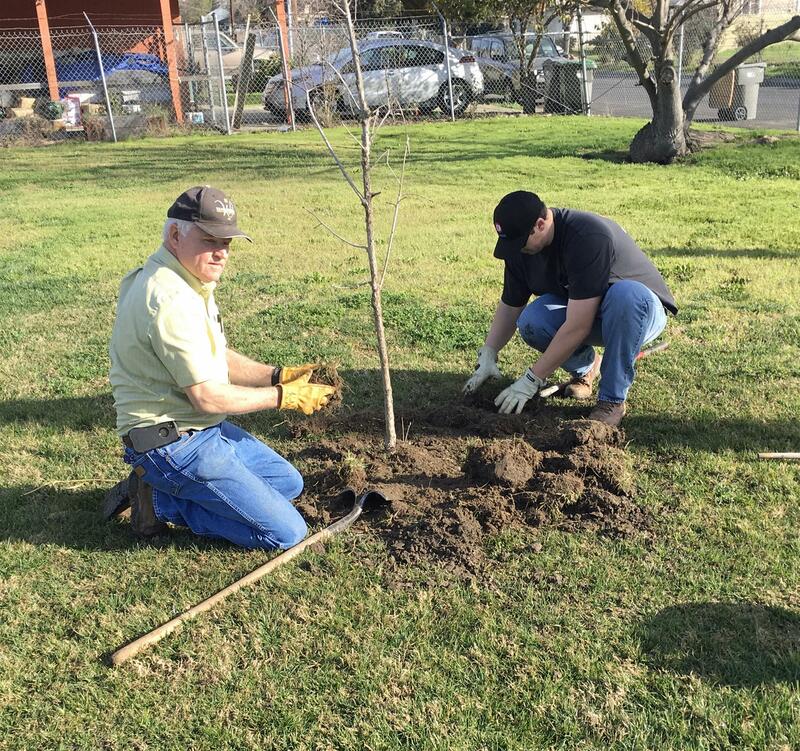 Riseley's challenge of every Rotarian to plant a tree; members from West Sacramento, West Sacramento Centennial, and Clarksburg got together and planted trees under the direction of Ken Wilson, District 5180 Tree Project Chair.